1. A set of packing cubes so you can easily fit a week's worth of outfits into a weekender tote. 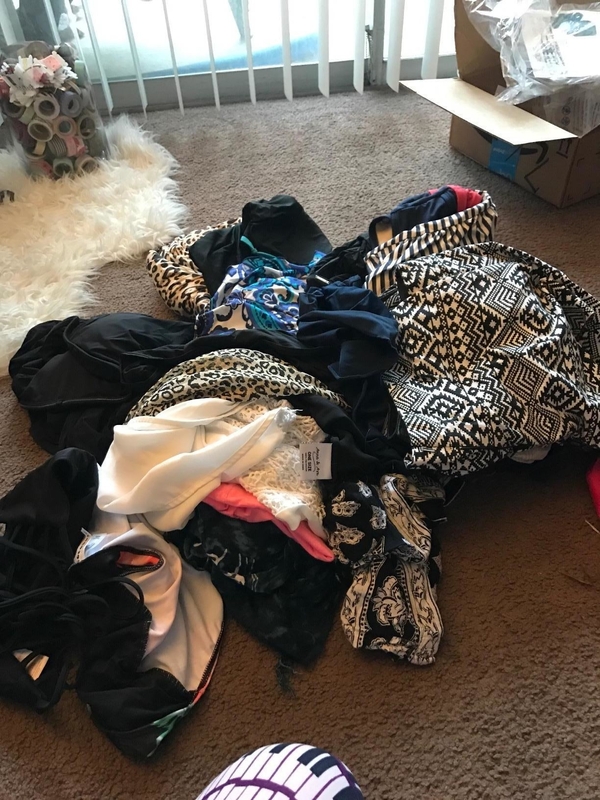 The best part is you can grab a sweater from one of the cubes without messing up your other clothes. 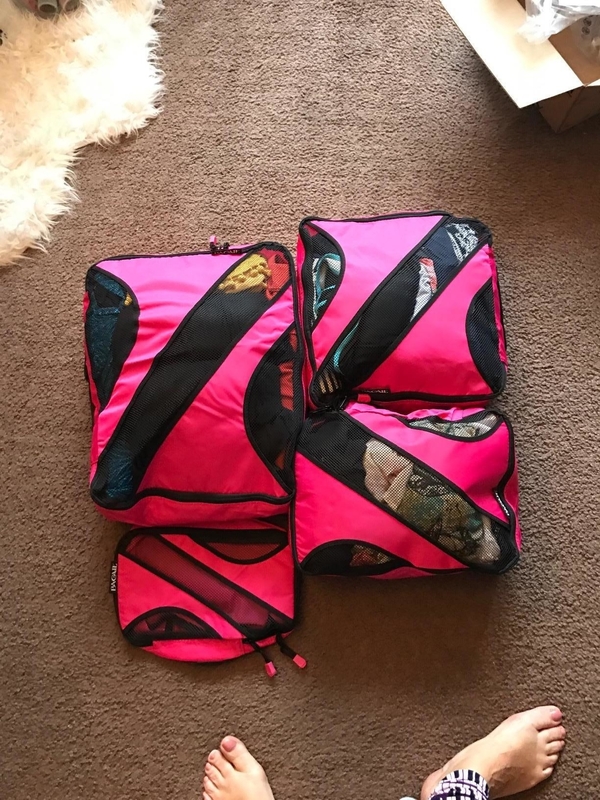 Each set comes with four packing cubes. 2. A car trunk organizer to corral your groceries in so apples aren't tumbling around while you drive. It's also great for storing emergency supplies. Get it from Amazon for $15.95 (available in three colors). 3. A cascading wall organizer for filing away the stack of papers currently cluttering up your desk. Get it from Amazon for $10+ (available in three colors). 4. A felt purse insert that'll make finding what you need from a bottomless tote less overwhelming. 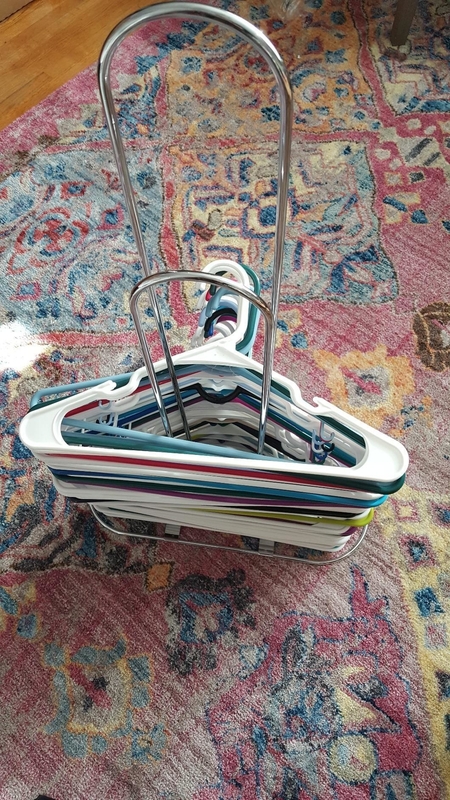 Bonus: it has handles so you can easily transfer it from one bag to another. 5. A makeup organizer so you don't have to dig through a messy drawer to find the lipstick you want. 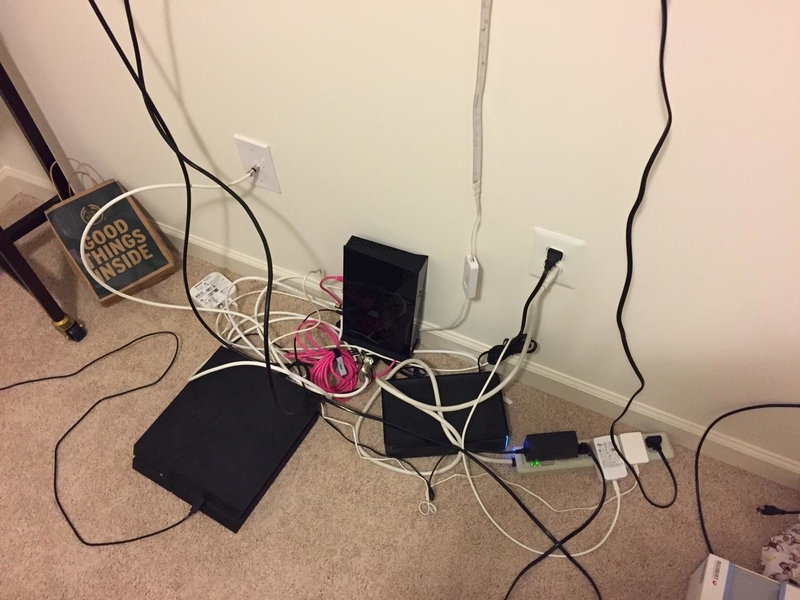 Check out a BuzzFeeder's review of this organizer. Get it from Amazon for $13.95 (available in three colors). 6. 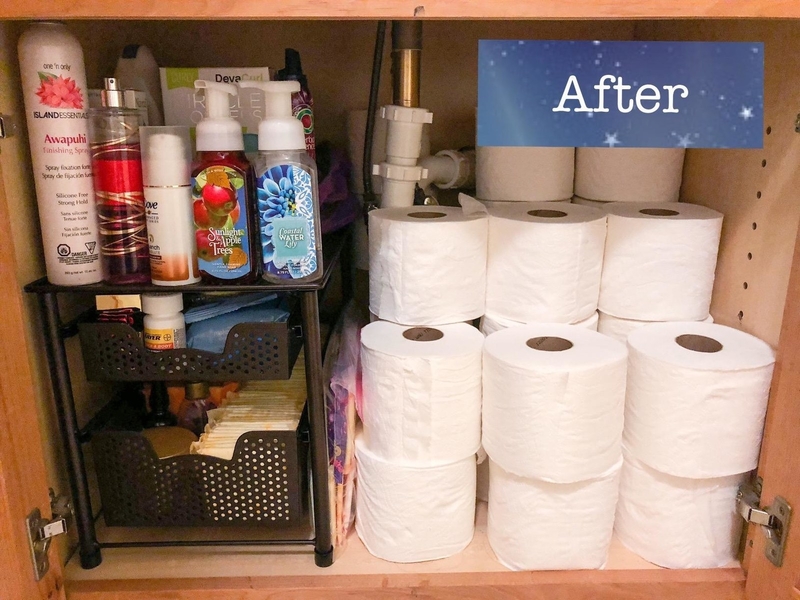 A utility rack to hold mops and brooms in place instead of leaning them all in a corner. 7. A honeycomb organizer because each pair of socks and underwear deserves to have its own spot. 8. A pack of shelf dividers that'll keep your T-shirts, jeans, and sweaters in neat stacks. 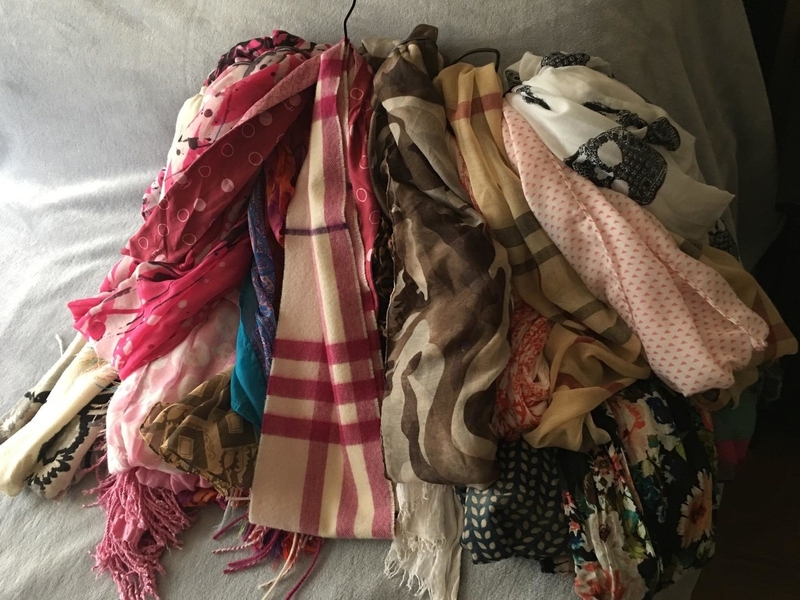 They're also great for organizing purses. Get a four-pack from Amazon for $18.99. 9. A set of drawers for coffee pods so you can sort them from light to dark roast. 10. A stackable wine organizer — a space-efficient way to keep your booze chilled in the fridge and ready to serve. Reviewers say it also works for water bottles and travel mugs. Get a two-pack from Amazon for $22.99. 11. 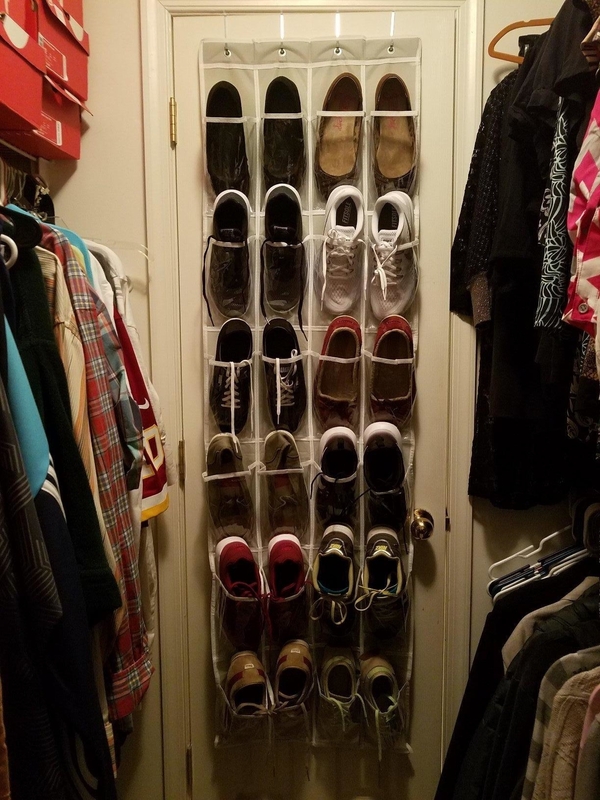 A shoe tower for anyone looking for a low-profile way to store their footwear collection. Reviewers recommend removing one of the shelves to store taller boots. Get it from Amazon for $36.49. 12. A pack of drawer liners that'll allow you to see all the spices at a glance and free up tons of cabinet space. 13. A day-of-the-week pill organizer so you never forget to take your medication on time. 14. 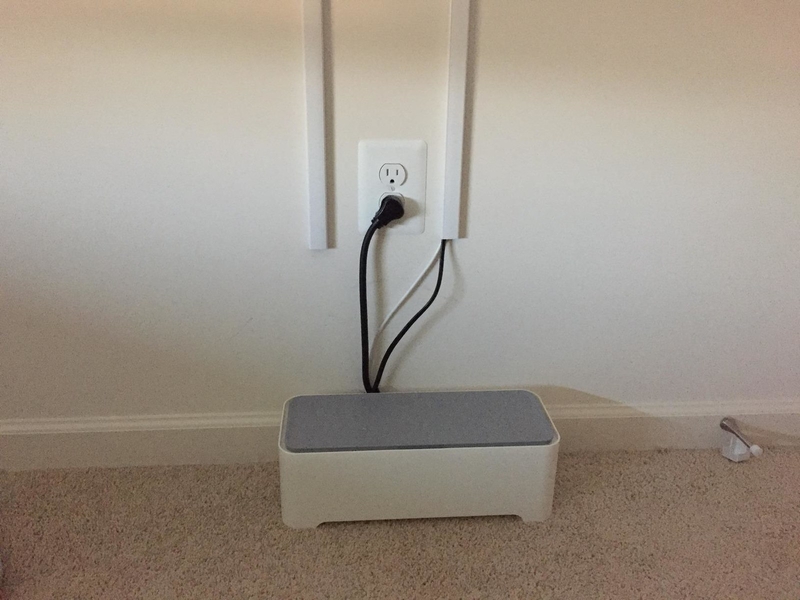 A cable box to tame those unruly cords and cables under your desk. 15. An expanding file folder for the cutest way to store anything from receipts to important documents. 16. A cutlery tray that'll take up very little horizontal space and make it super easy to grab an extra fork. 17. An under-sink drawer set so you can give your bathroom (or kitchen) cabinet a complete makeover. 18. A desk organizer to keep your office supplies neat and within reach. 19. A heavy-duty rack that'll handle the heaviest of pans and pot lids. Plus, you can store it upright or on its side. 20. 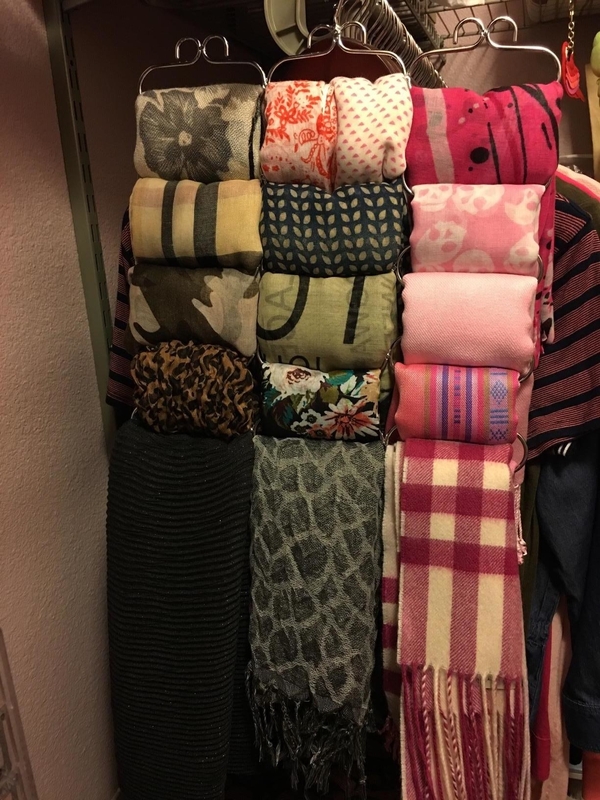 A hanging scarf holder because cramming them in a drawer can get messy. 21. A double-layer jewelry box that'll keep your accessories untangled and won't be an eyesore on your vanity. Get it from Amazon for $20.99 (available in three colors). 22. A tea bag organizer so you can throw out the half-empty boxes in your cabinets. 23. 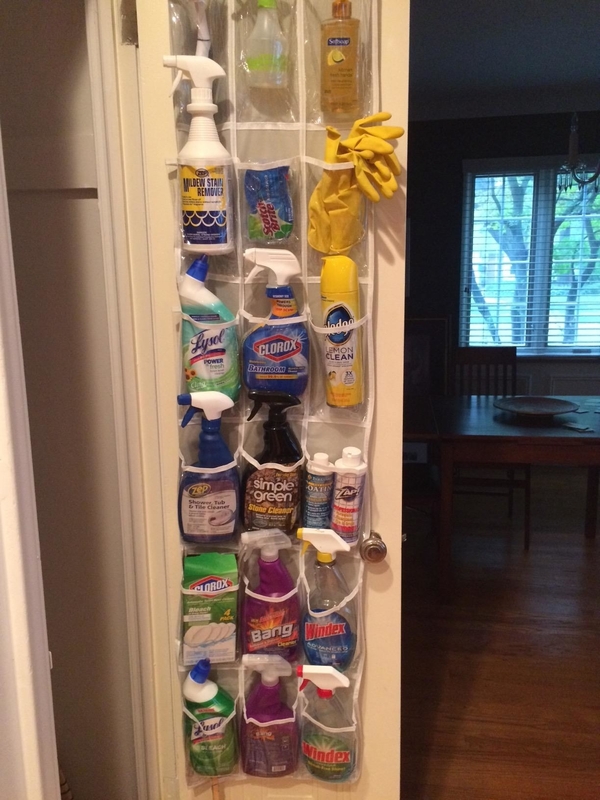 An over-the-door shoe organizer to store anything from cleaning supplies to snacks to winter accessories. 24. A sleek magnetic strip for a convenient way to display your knives. 25. 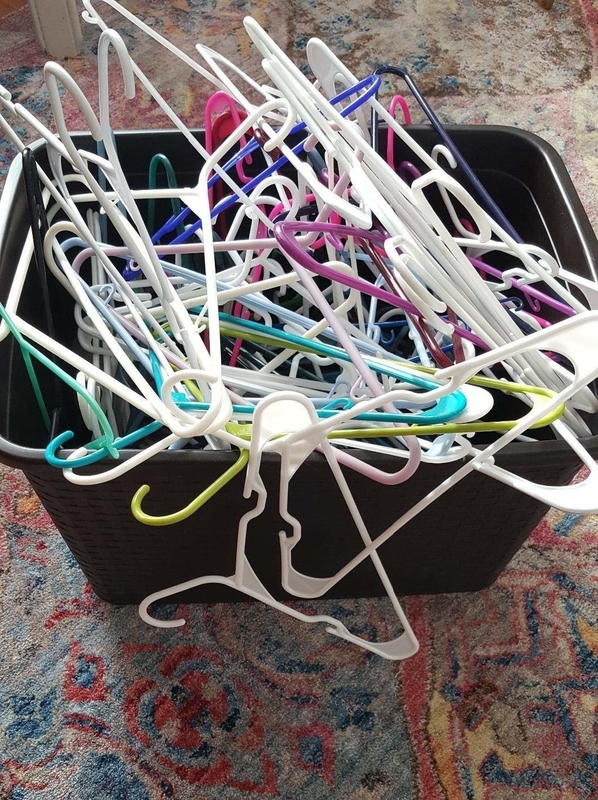 A hanger rack as an alternative to keeping them in a bin — it'll be a lot less chaotic. 26. A set of interlocking bins so you can sort out the jumbled mess in your drawers. 27. A simple but effective entryway organizer to ensure keys and pieces of mail don't get lost in a pile on the kitchen counter. 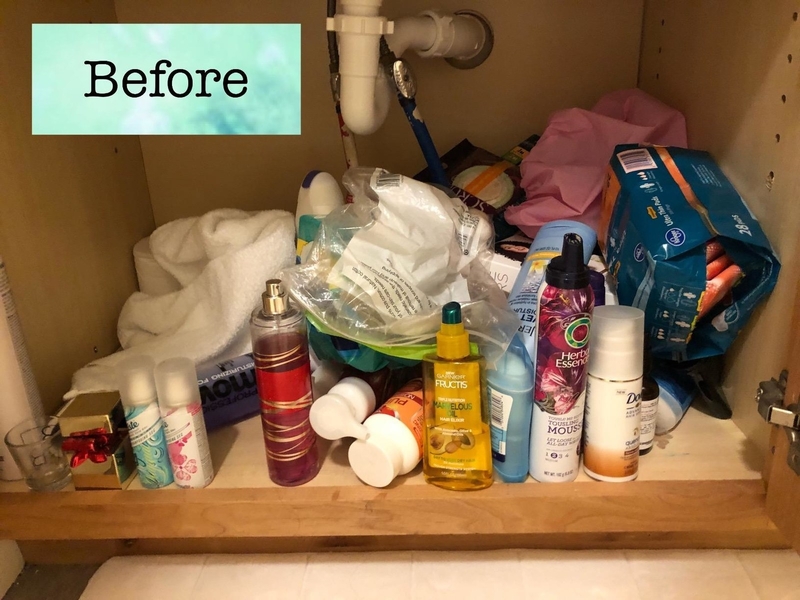 Here are even more products that'll help organize your life!